Every cat owner knows when there is something wrong with their babies. If you are hands on when it comes to your kitty’s health, you probably know that renal failure is the leading cause of death for cats. This condition is fairly common in adult cats. The primary means of treatment involves a change of diet to low protein cat food. Diet modification is necessary since Fluffy’s kidney could not process the protein in her normal diet. If you don’t follow the recommended diet, she can feel sick and lose her appetite. It’s a good thing that there are commercially available prescription foods for cats with this condition. 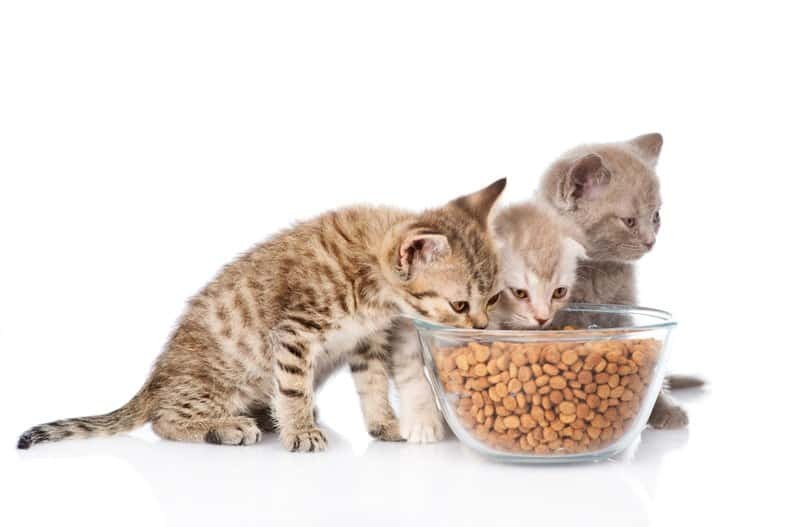 Here’s a condensed list of the most popular food for cats with chronic kidney disease. 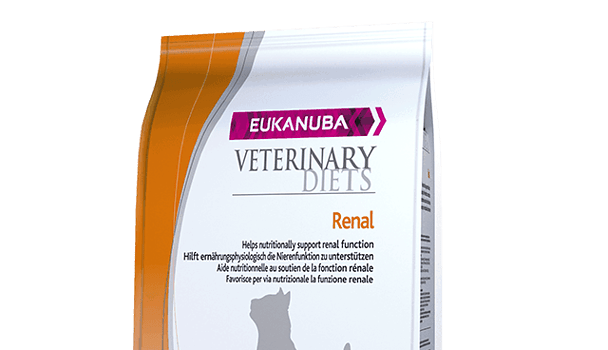 This prescription diet for cats that are suffering from a renal disease promotes not only the health of kidneys but also of the liver. This food contains a moderate amount of animal-based protein. Aside from those nutrients, it has a nitrogen trap fiber system to reduce waste that the kidneys are no longer capable of filtering out. 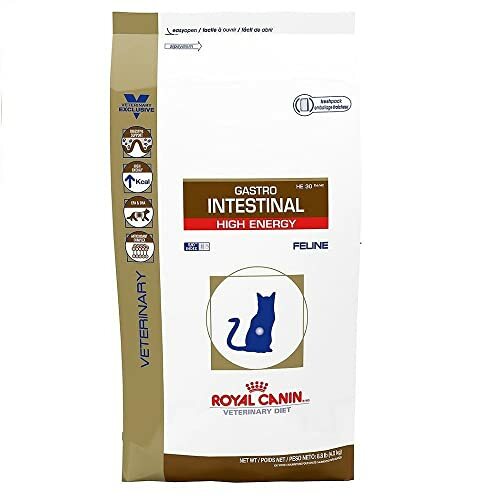 Coupled with the decreased levels of phosphorus and the addition of potassium citrate, this cat food is a good choice for optimum food digestion. Aside from that, there are added probiotics as well as Vitamin E to promote your cat’s overall intestinal health. With a clinically proven composition, this diet is suitable for cats who are suffering from kidney problems. The composition of this cat food is not just good for your cat’s health, it is also more appetizing to them. What sets this prescription diet from others is the fact that it is low in protein and in sodium. Cats with kidney problems cannot take too much strain on their kidneys so decreasing protein is necessary. With the right balance of ingredients, this is a good prescription diet for your cat. Another trusted brand when it comes to cat food prescription diet is Royal Canin. This brand specializes not just in cat food but also in dog food and they have various products to cater to specific animal diets. 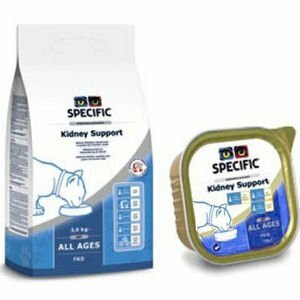 Their low protein cat diet which is the most appropriate for kitties with kidney infection comes three forms: wet, dry and special. If your cat requires more fluids in its body, the wet prescription cat food would be a good choice. The smell of this food has also been designed to be palatable for cats. The protein and phosphorus levels are low to promote healthy digestion. For regular cat feedings, you can go for the dry prescription food. The ingredients and content are pretty much the same as the wet cat diet. It has a balance of nutrients to improve your cat’s digestive health. There is also a special formulation under the same brand that contains Vitamin D and Calcium. These are helpful in the prevention of kidney stones in your cat. Aside from that, the smell is also more appealing at least to cats. Another popular brand when it comes to cat food is Purina. They also have a variety of cat food that specifically caters to cats who are suffering from kidney disorders. As required by cats who are suffering from this severe condition, this food contains high-quality protein albeit in restricted amounts. 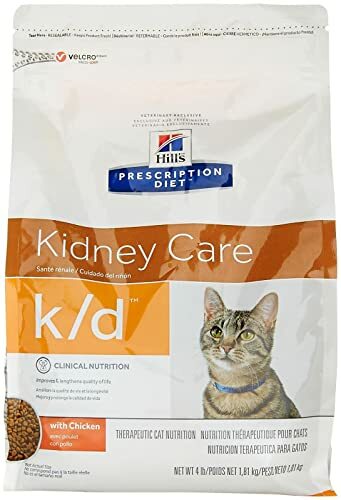 There’s also phosphorus in the formulation but it is kept to a minimum since the kidney of these cats can’t handle this mineral in high quantities. The sodium levels in this cat food have also been minimized to ensure that cats would maintain an optimum level of blood pressure. Since vascular complications are linked to kidney problems, it’s better to prevent the onset of heart ailments to proceeds. For more nutrition, B Complex has also been added to this formulation. With these specific ingredients geared towards the needs of your feline, this is a good prospect when you are looking for a change in cat food. Another option that is open to cat owners who are concerned about their cat’s diet is the prescription diet from Specific Feline. 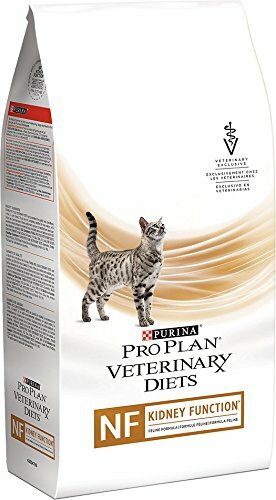 This diet promotes your cat’s overall health because it does not only target the kidney but all parts of your cat’s body. The formulation contains Omega 3 Fatty Acids to make the progress of the kidney infection slower. The reduction in the amount of protein in the cat food provides ample support for your cat’s kidney and liver. Aside from all of those, this diet also prevents congestive heart failure given the low sodium levels. Since cats who have a kidney infection would have a restricted amount of protein in their diet, the presence of urates and other urine particles can also be decreased. This makes it easier for your feline to live a normal and healthier life. That rounds up oust list of your options when your cat needs a low protein cat diet. Hopefully, you got some insights on what kind of replacement food should you need to invest in to prolong the life of your dear cat. We all know how sad it could be when a cat succumbs to renal failure and we do what we can to prolong the lives of our dear pets. As many cat owners would agree, it is alarming to hear that your cat has a kidney problem. It’s just fortunate that cat food manufacturers now offer specific food products for cats that require a low protein diet. Otherwise, you would have to make cat food from scratch which can be inconvenient. Needless to say, never change the diet maintained by your cat without consulting your vet. You also need to introduce her gradually to the new diet and this is something that vets can help you with. With a change in your cat’s diet, Fluffy will live a few more years so you can have more fun together. Hopefully, your cat will favor one of these cat food products. So, what do you think about changing your cat’s cat food diet? Tell us more about how you changed your cat’s diet after it was diagnosed with a kidney disorder in the comments section below. 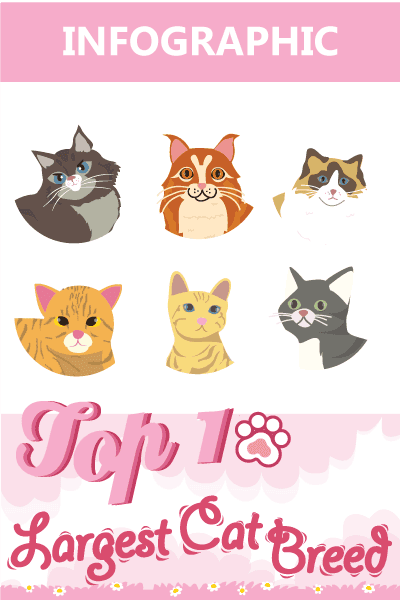 If you like this article, be sure to tell other cat owners about it by sharing it.